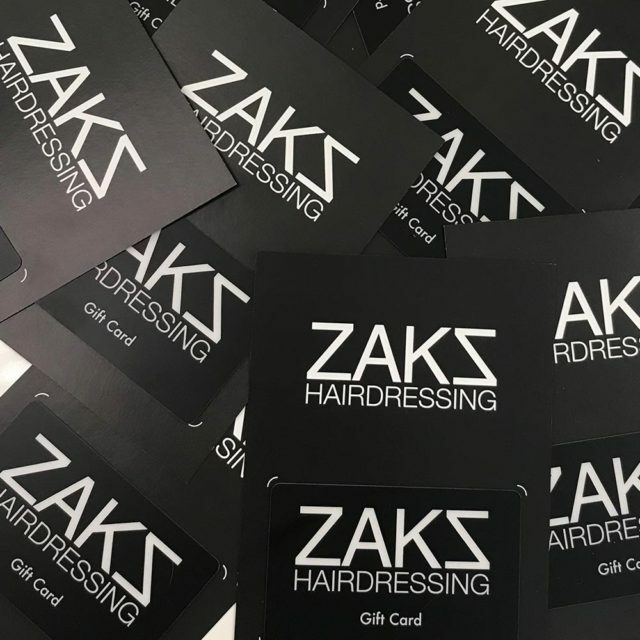 Introduce a friend to Zaks Hair and you’ll both receive 50% off a Cut & Finish. 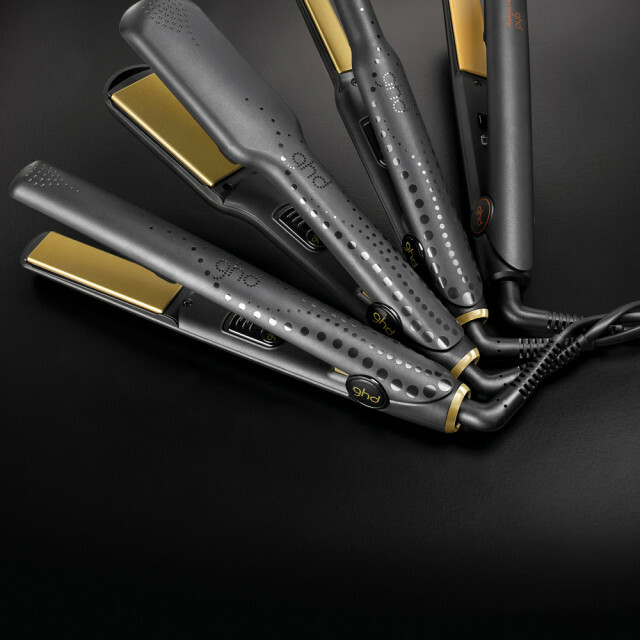 Treat yourself to a Cut & Finish from just £26 with our Standby Appointments. 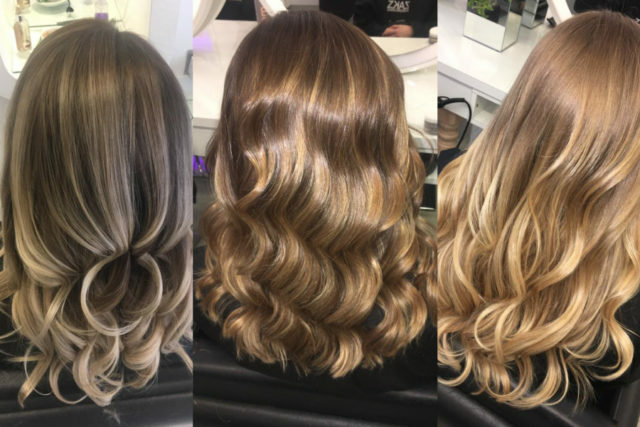 Students can receive 25% off a Cut & Finish at Zaks Hairdressing! 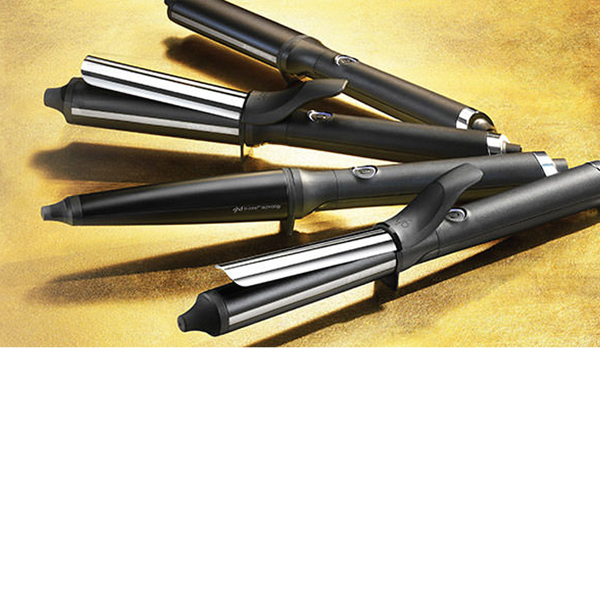 ghd Stylers are the ultimate hairdressing tool. Choose from our wide selection.